Please contact us to have your home on the tour, to sponsor our event or become a community volunteer during the event! 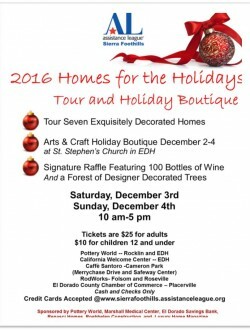 If you (or someone you know) loves to decorate and would like to have your home on our next annual Homes for the Holiday Tour. 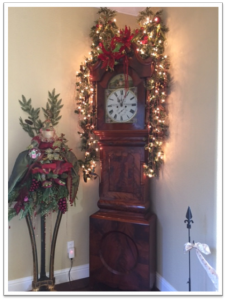 If you are a Business, Retail or Private Party that would like to become a Homes for the Holiday sponsor. 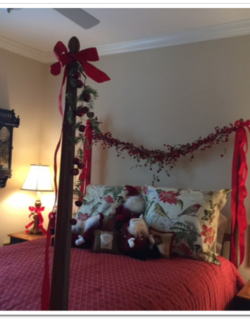 If you would like to volunteer to assist with the Homes for the Holiday event. THANK YOU TO OUR SPONSORS, PATRONS and VOLUNTEERS. 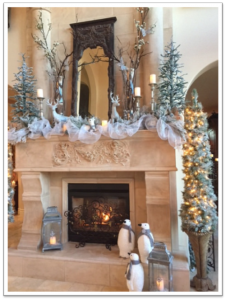 2017 HOMES FOR THE HOLIDAYS TOUR and BOUTIQUE WAS ANOTHER SPECTACULAR EVENT. WE LOOK FORWARD TO HAVING YOU JOIN US AGAIN NEXT YEAR! 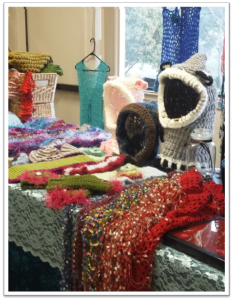 Assistance League of Sierra Foothills would like to thank and share our gratitude with our Community, Sponsors, Vendors and Volunteers for their support of our 2016 Homes for the Holidays and Holiday Boutique. This years’ event was our 7th annual community holiday tour. The seven spectacularly decorated homes showcased and shared personalized holiday collections to inspire with decorating ideas. 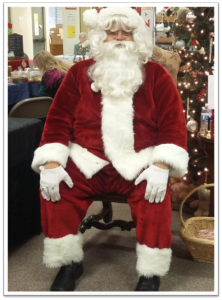 Our guests also enjoyed a Craft Boutique with over 20 vendors to get a head start on holiday shopping and brought their children and grandchildren to get their pictures taken with Santa. 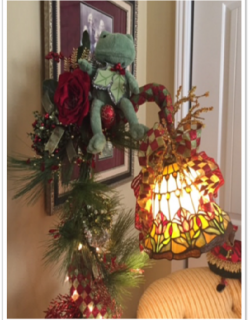 This years’ fundraiser auctioned off 10 beautifully decorated Christmas trees and presented an opportunity to purchase tickets to win an array of raffle prizes. 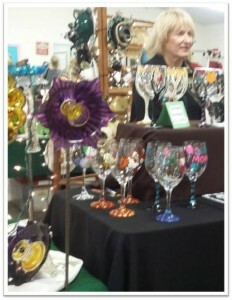 All funds from this event directly benefit the philanthropic programs of Assistance League of Sierra Foothills. 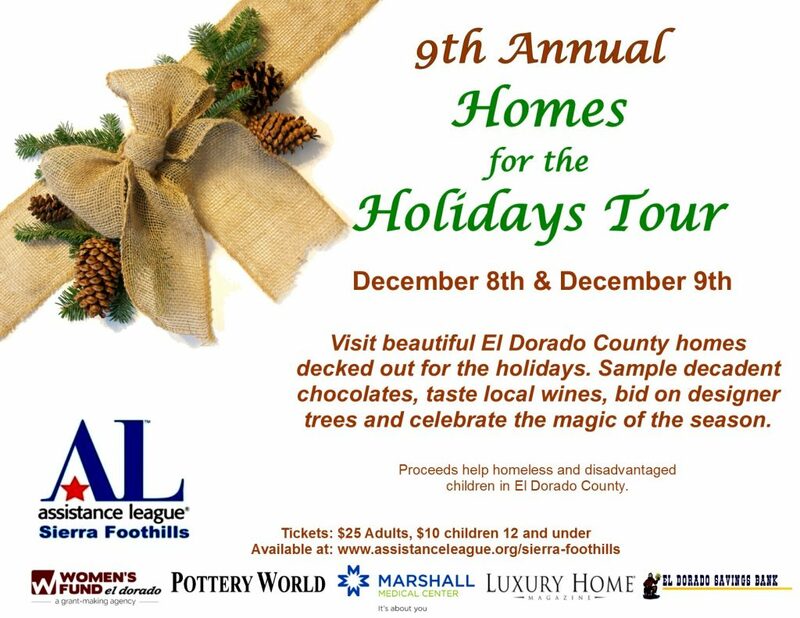 We know the need within El Dorado County continues to grow; we hope you will join us at the December 2017 event to help us continue our ability to serve the community.